Peel the carrots and cut into 3" long sections. Cut each section in half, quarters, or sixths to keep them mostly even pieces. 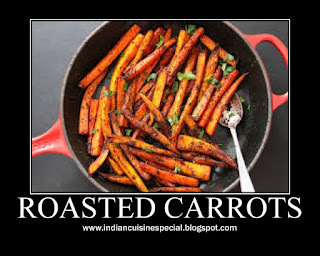 Toss the cut carrots with the spices and coconut oil. Divide among half size sheet pans, or 1 full. I find stone pans are the best, but metal ones work just keep a close eye on them as they like to burn on metal towards the end. Cook for 15 minutes, and stir. Cook for another 15 and stir again. 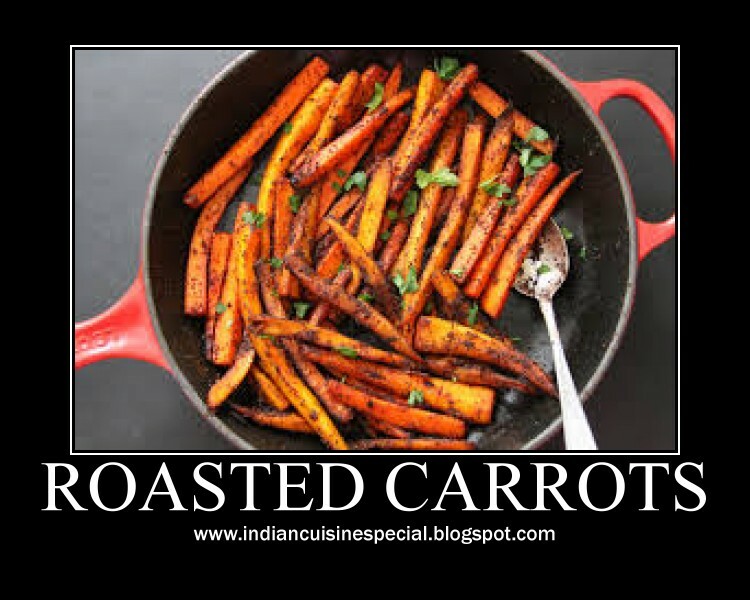 Cook for another 5-15 minutes until the carrots are soft and golden.